Only a couple days in Saint Louis? Check out the fun and amazing places we visited! After finding some super cheap plane tickets, we decided to check out and explore Saint Louis for a couple days! I never realized this city had so many amazing sites to see! We stayed downtown at Hampton Inn and Suites and it was located so close to everything! Pay extra for rooms with the arch view! So beautiful! We didn't have time to see much of the city, but will be heading back again someday to explore the rest. Check out my favorite Saint Louis restaurants here! Pretty sure the Gateway Arch is at the top of everyone's list, and for a very good reason! 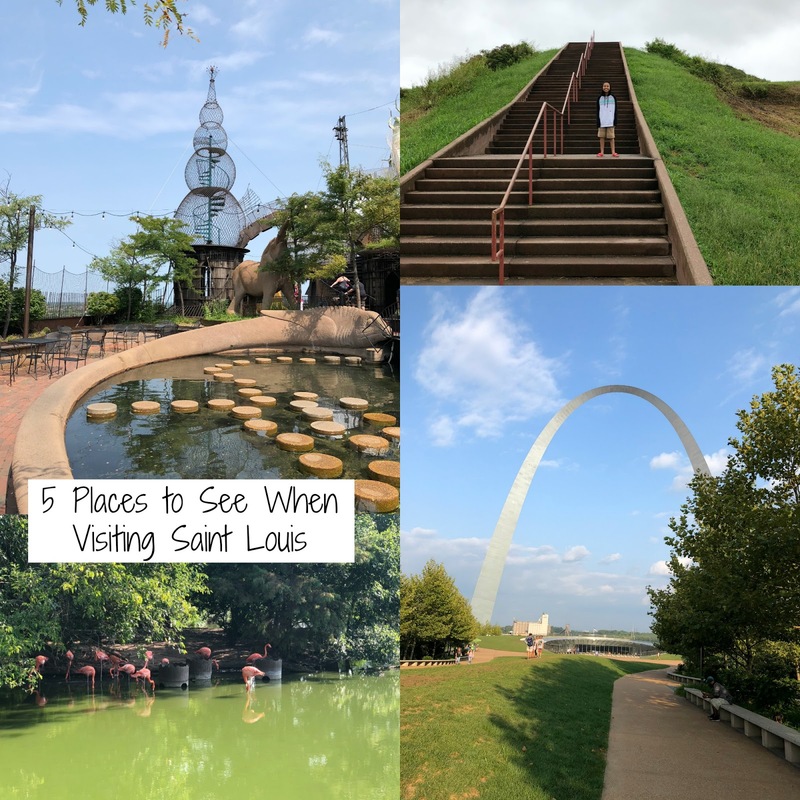 Take a tram up to the top for an amazing view of Saint Louis! This is such an amazing experience and important piece of history. Make sure to save time for the museum and gift shop before or after your visit to the top! Book in advance like we did, and get tickets for both the arch and the river cruise! 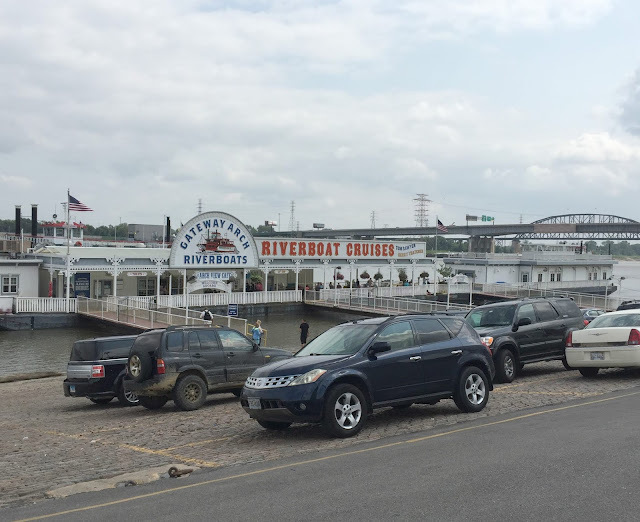 The weather was amazing when we were visiting and it was perfect for a river cruise. The cruise has a guide who tells you all about the history of the buildings and bridges, and it's a nice time to sit down, relax and enjoy the view. 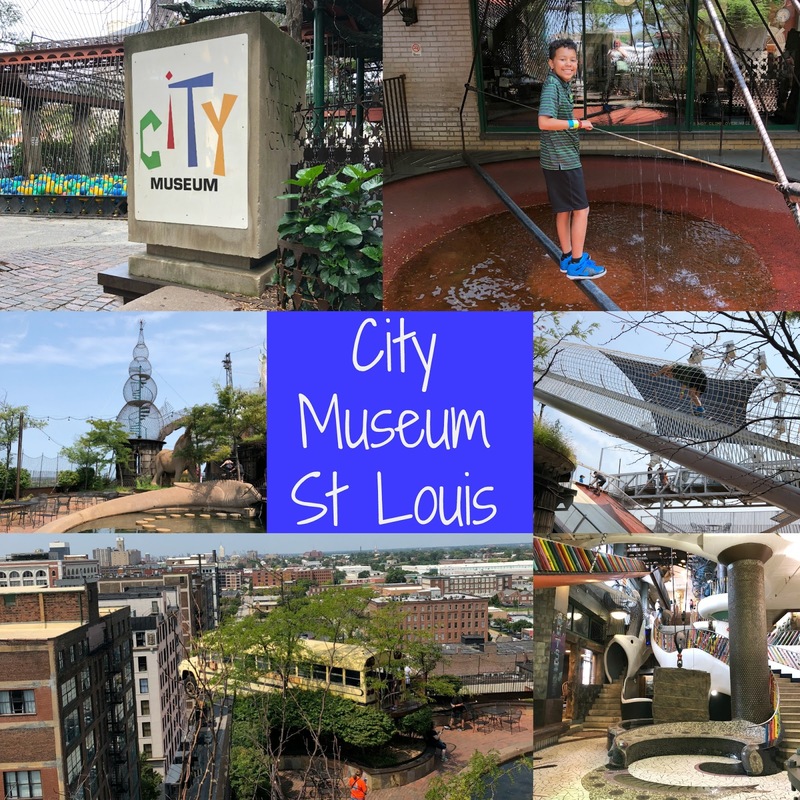 I can't even begin to tell you how amazing and cool City Museum is! Rooftop with multiple slides, a bus and a ferris wheel, dozens of random slides throughout the entire building, climbing tunnels EVERYWHERE and SO much more! This place is for for kids and adults and plan to stay the day! 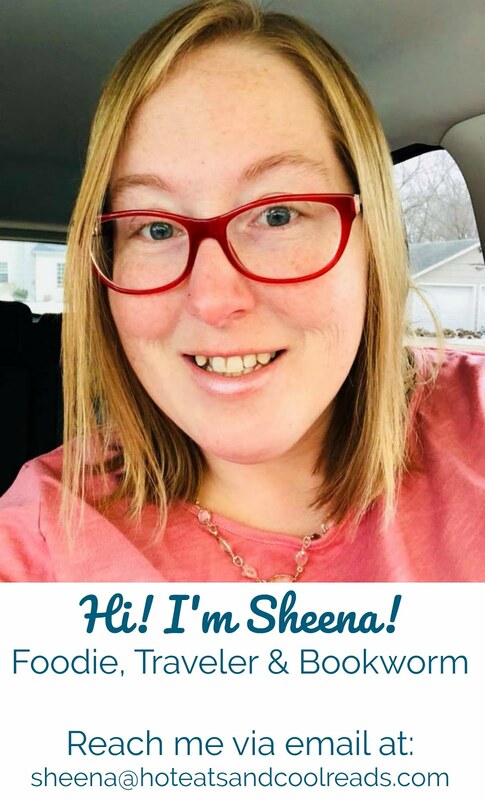 They have places to eat, adult slushies and a fun gift shop! Pay the extra for the rooftop! It makes this experience that much better! This 90 acre FREE zoo is wonderful! The grounds at this zoo are beautiful and peaceful! 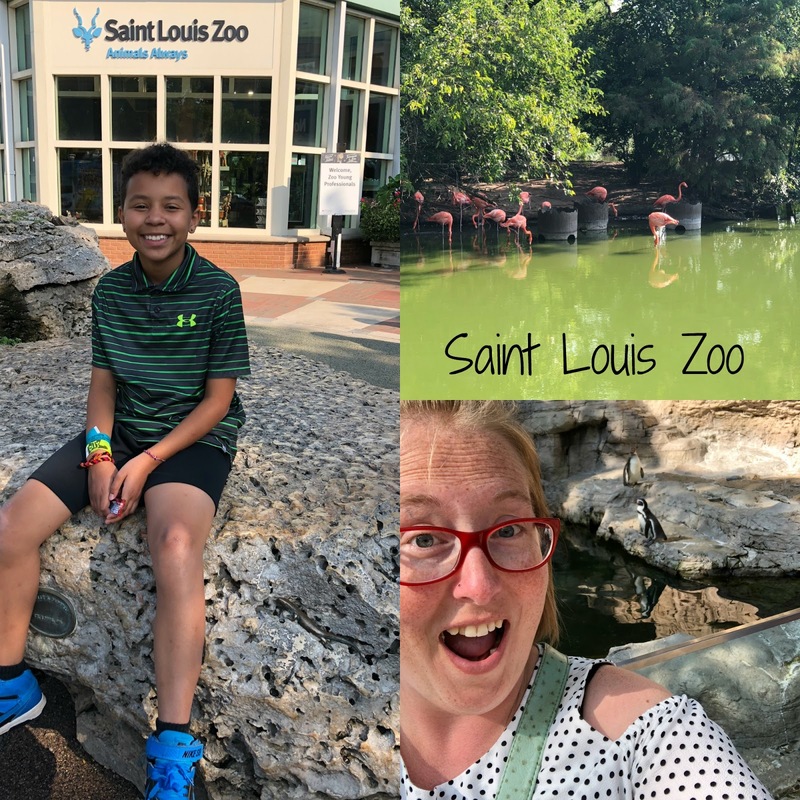 I'm not a huge fan of zoos, but after many recommendations from locals claiming it's the best zoo in the United States, we decided to visit. This zoo has a few animals I've never seen before and I loved discovering something new. I also loved the fan misting stations that kept us cool on that hot August day! This amazing piece of history is less than 20 minutes away from downtown Saint Louis. 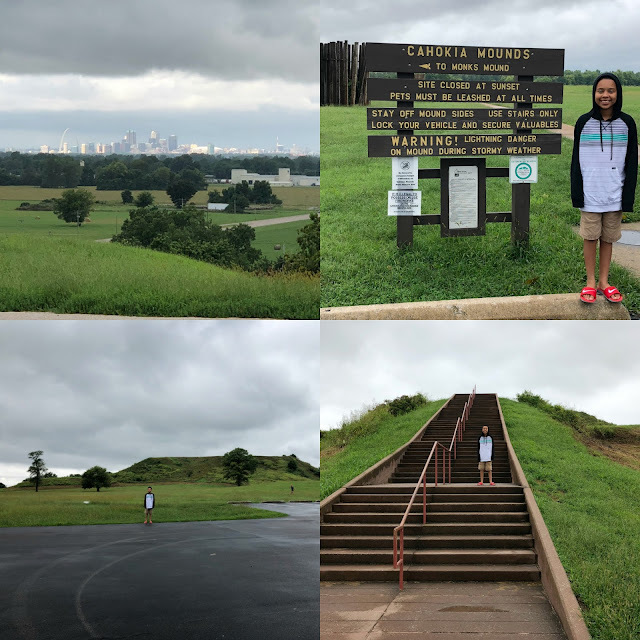 These mounds are the remains of the most sophisticated prehistoric native civilization north of Mexico! 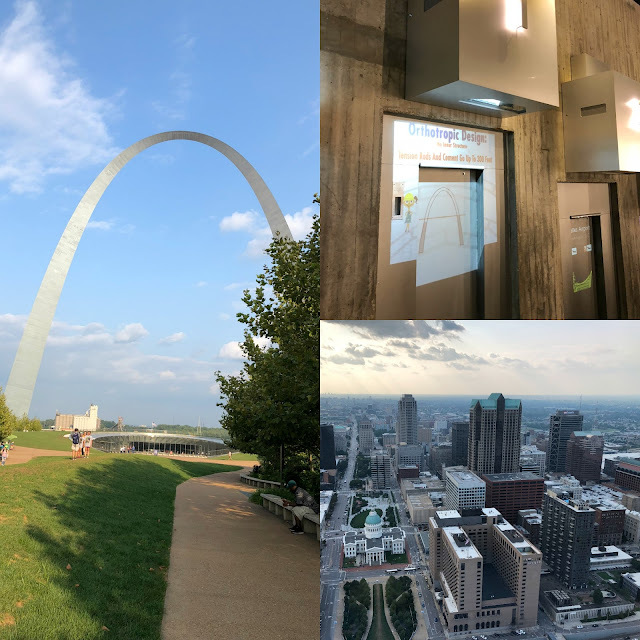 Hike up to the top and be rewarded with an amazing view of the Saint Louis Skyline! The grounds are open daily from dawn to dusk and the Interpretive Center Hours are Wednesday through Sunday from 9 am to 5 pm. We stopped on a Tuesday and enjoyed exploring the grounds! Hope you take the time and visit some of the places I shared today! Safe travels and thanks so much for stopping by!